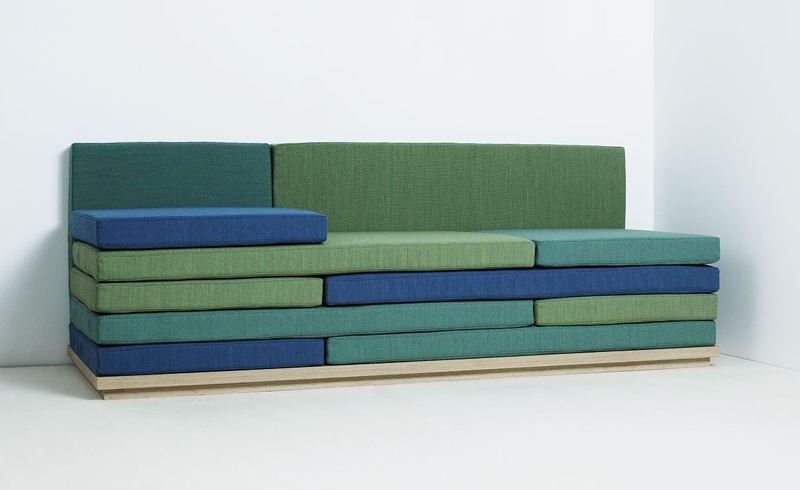 I recently read about student Rebekka Joachimsen's 'Braathen' sofa on Wallpaper. The colors are something also vintage looking and are said to explore "sustainable manufacturing methods". It's interesting how the cushions can be rearranged to create different sitting arrangements.